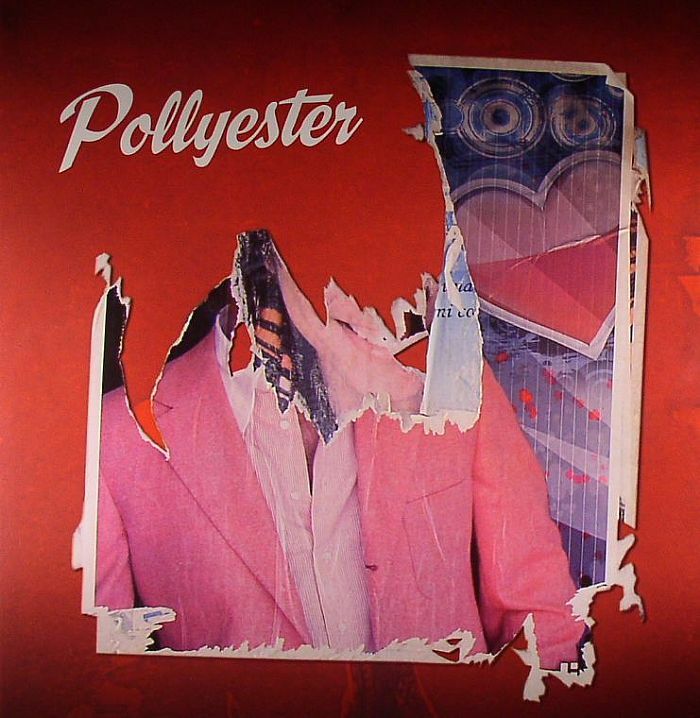 Munich-based duo Pollyester are back with a new remix EP on Permanent Vacation. 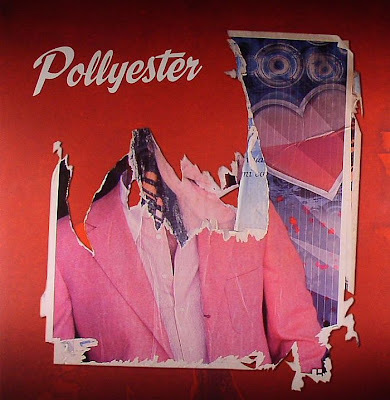 The stand out track is cover version of the Russ Ballard song "Voices" get the remix treatment from blog world and John Talabot darlings Pional. Pional strips down "Voices" to its infective melody and tailors the track a new suit in his unique trademark style. Istanbul's beloved export Baris K is in for some Turkish delight and gives "Voices" the Bosporus cosmic treatment with a rolling bass and a bunch of traditional instruments.